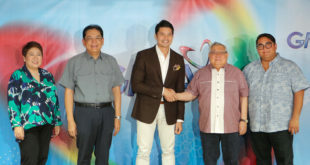 Leading broadcast company GMA Network continues to bring honor to the country as it takes home four world medals and a finalist certificate at the 2019 New York Festivals “World’s Best TV and Films” awarding ceremonies held last April 9 in Las Vegas. 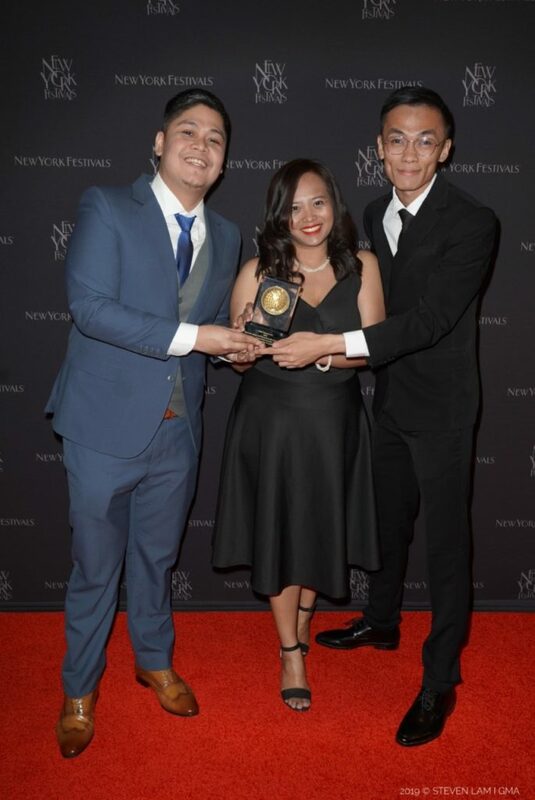 GMA Network wins 2 Silvers, 2 Bronzes at 2019 New York Fest. 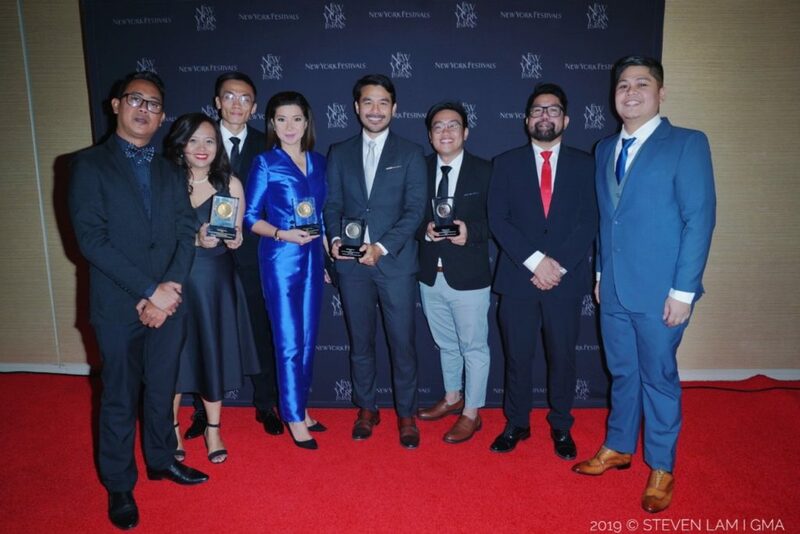 The monthly documentary program The Atom Araullo Specials was conferred the Silver World Medal in the Social Issues category for its “No Leftovers” episode. 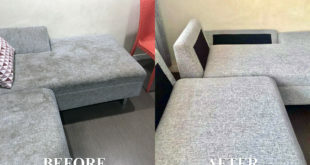 The winning piece showed that food wastage remains a big problem in the Philippines by tracing how food is wasted from production to consumption. Atom flew to Las Vegas with GMA Public Affairs Senior AVP and “No Leftovers” Program Manager Neil Gumban to personally receive the award. Beginning April 15, Atom will also banner the GMA News and Public Affairs’ online newscast “Stand for Truth”. 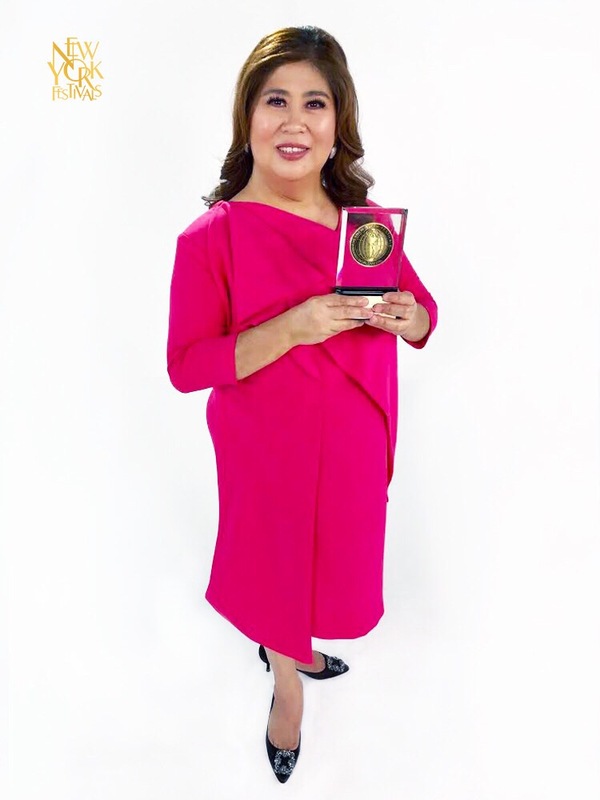 KMJS, hosted by GMA News Pillar Jessica Soho, won the Bronze World Medal for its “Salay” feature in the Community Portraits category. 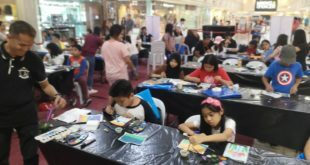 Earning another Silver World Medal for the country was the “Batang Maestro” episode of GMA News TV’s Reel Time, this time for the Heroes category. 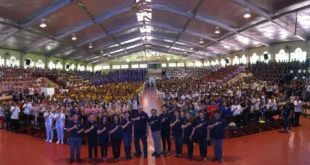 “Batang Maestro” featured the story of 12-year-old Dagul and his fellow volunteer ‘little teachers’ in the province of Sorsogon who cross the river of Donsol on board a bamboo raft just to reach children in remote areas. Receiving the award for Reel Time was Executive Producer and writer Mark Norella. The Atom Araullo Specials was conferred the Silver World Medal in the Social Issues category for its “No Leftovers” episode. 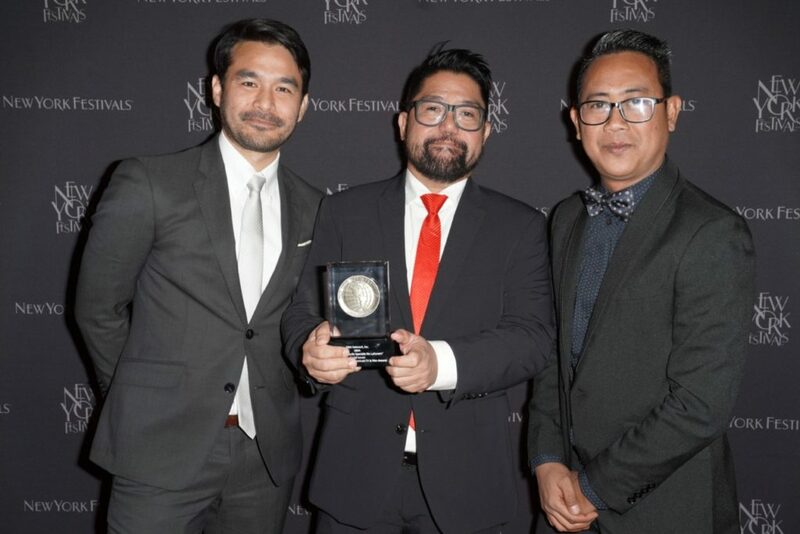 Host Atom Araullo (left) flew to Las Vegas with GMA Public Affairs Senior AVP and “No Leftovers” Program Manager Neil Gumban (center) and “No Leftovers” Director Aaron “Papins” Mendoza (right) to personally receive the award. 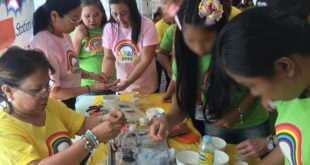 Top-rating and award-winning news magazine program Kapuso Mo, Jessica Soho (KMJS) adds another laurel in its cap after it was awarded the Bronze World Medal for its “Salay” feature in the Community Portraits category. The segment showed how students and teachers from Caraga, Davao Oriental risk their lives as they cross the river using an improvised cable car made from rattan called ‘salay’ just to go to school and buy basic needs. KMJS Program Manager LJ Castel, Executive Producer Ariane Betita, and Segment Producer Justin Baluyot were on hand to receive the medal. The “Batang Maestro” episode of GMA News TV’s Reel Time won a Silver World Medal in the Heroes category. Receiving the award for Reel Time was Executive Producer and writer Mark Norella. Meanwhile, Kara David’s I-Witness documentary “Bilanggo ng Isipan” took home the Bronze World Medal in the Health/Medical Information category. 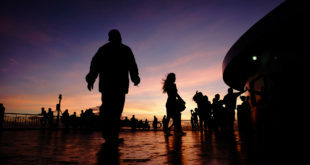 The documentary showed the current state of mental health in the Philippines. Completing this year’s list of Kapuso awardees is Sandra Aguinaldo’s I-Witness documentary, “War Zone ER”, which received a Finalist Certificate in the Current Affairs category. Receiving the awards was I-witness host Kara David. 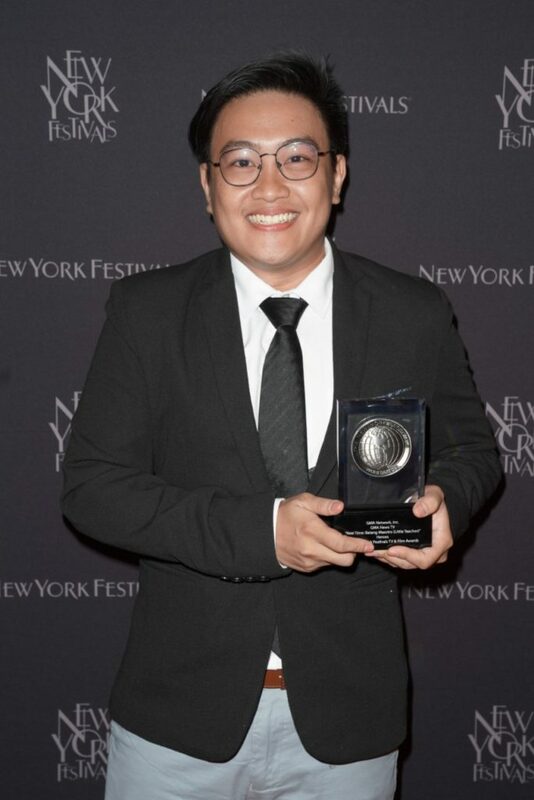 GMA Network holds the distinction of being the most awarded Philippine organization at the New York Festivals “World’s Best TV and Films” competition. 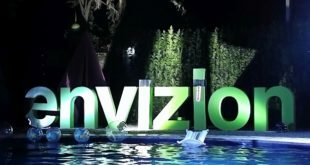 This year’s entries from the Network were all produced by GMA News and Public Affairs—home to the most internationally-awarded Philippine documentary programs. (L-R) Kapuso Mo, Jessica Soho (KMJS) Senior Program Manager Lee Joseph Castel, Executive Producer Arianne Betita, and Salay Segment Producer Justin Royce Baluyot.